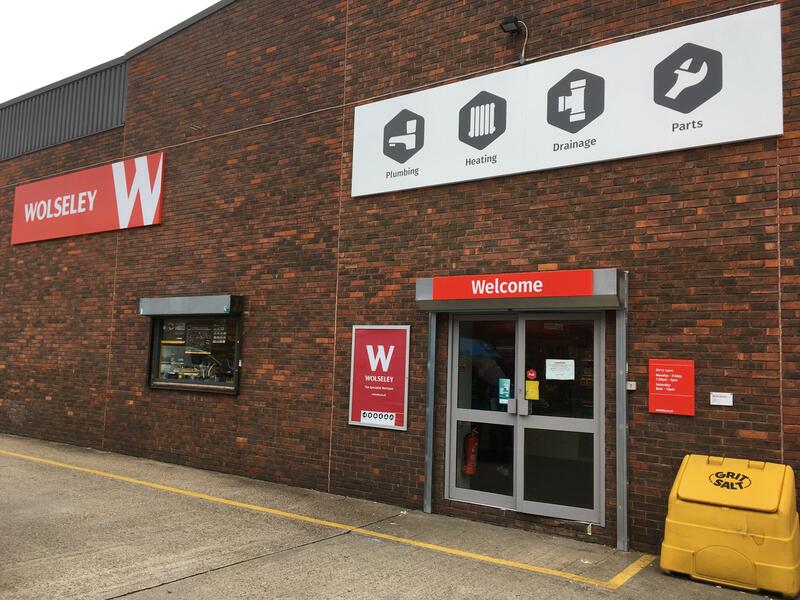 Wolseley Wandsworth, formerly Plumb Center, specialises in plumbing, heating, drainage and parts. Ask about our always available Wolseley Exclusive Range offering great value and choice. This branch is now a gold premium Worcester parts stockists. Browse the range of spares for same day collection and next day availability.